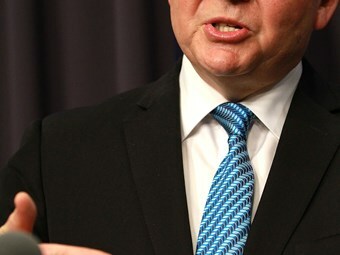 Prime Minister Kevin Rudd’s Cabinet rebuilding exercise today sees road transport responsibilities given a shake-up for the months before the election. will have yet another ministry to contend with - gaining the broadband, communications and the digital economy portfolio­s - in addition to infrastructure and transport. King’s road safety responsibilities were given to new minister Sharon Bird, who also gains the regional development and regional communications portfolios. Support for Albanese will come from Parliamentary Secretary for Multicultural Affairs and Pacific Island Affairs Matt Thistlethwaite, who is now also Parliamentary Secretary for Infrastructure and Transport.